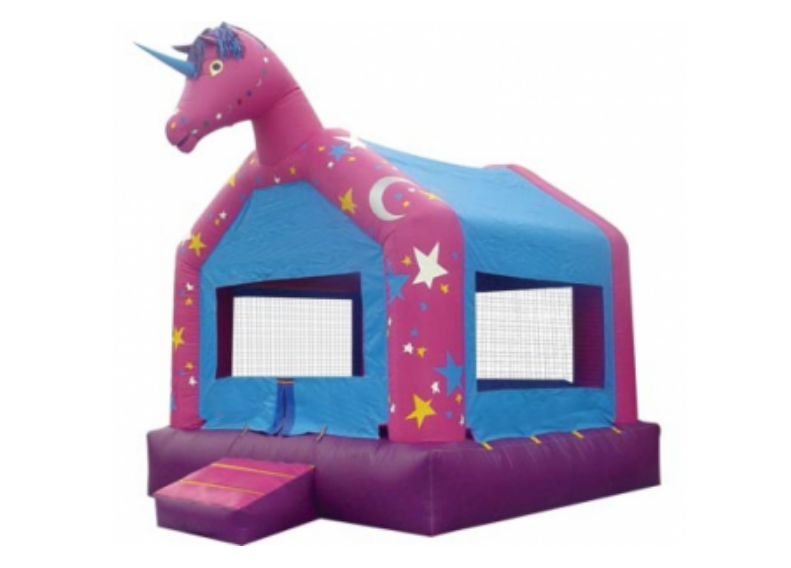 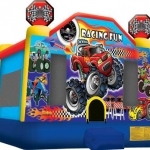 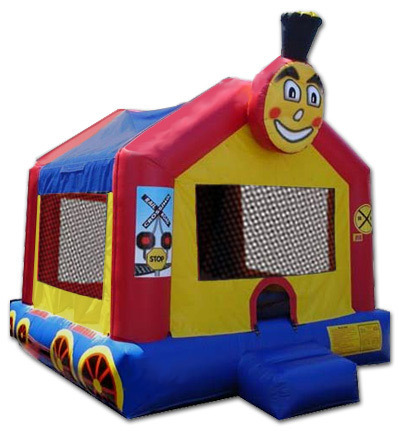 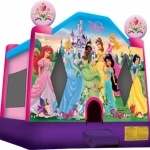 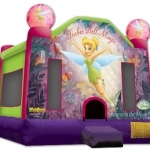 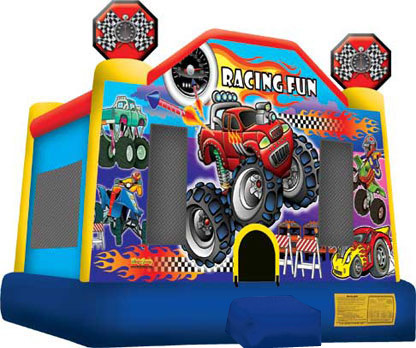 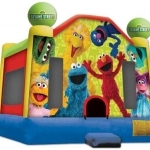 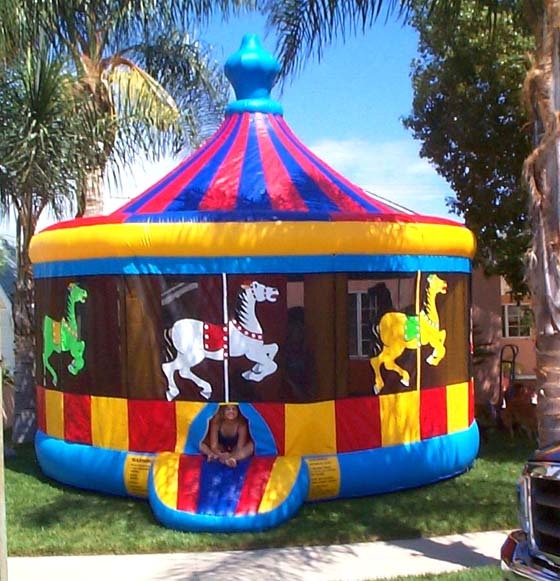 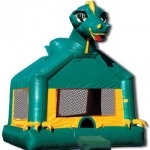 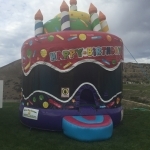 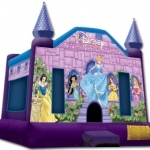 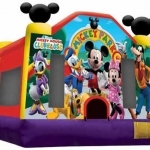 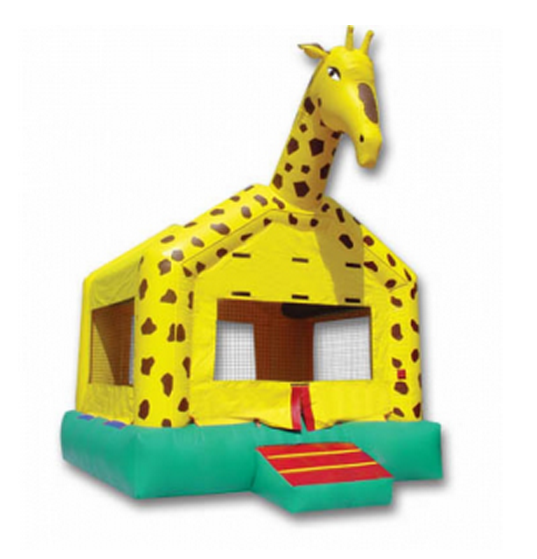 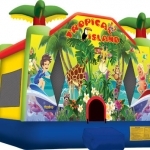 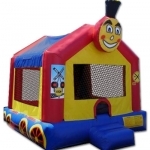 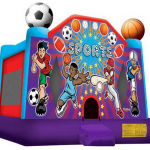 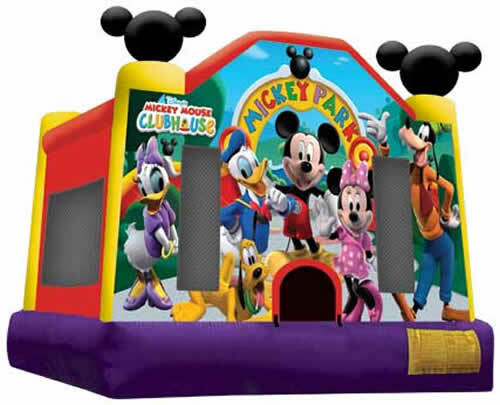 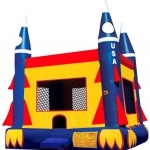 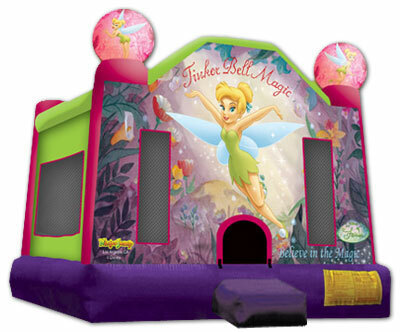 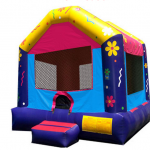 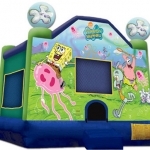 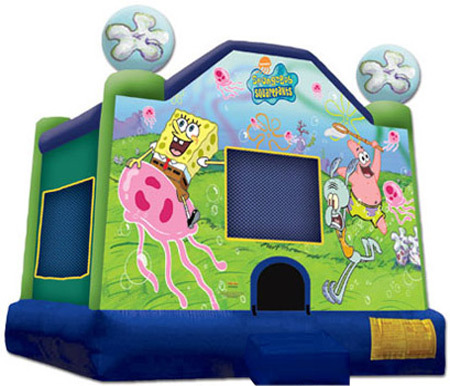 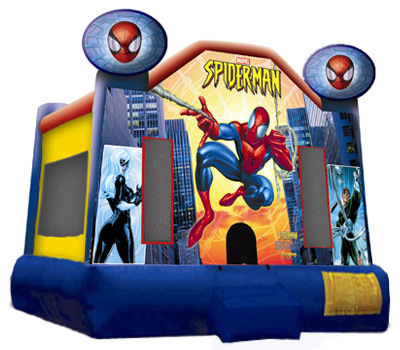 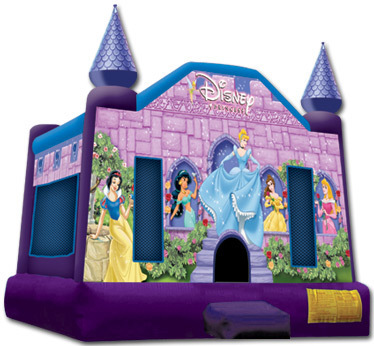 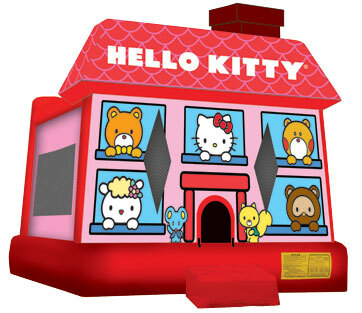 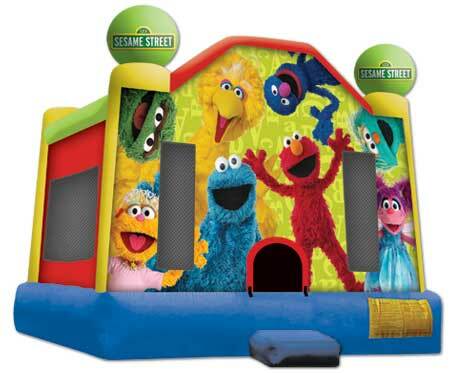 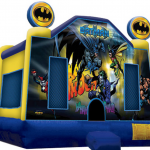 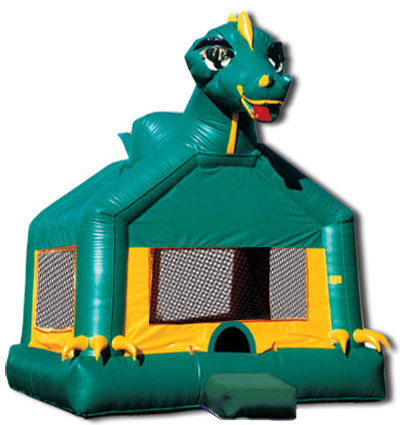 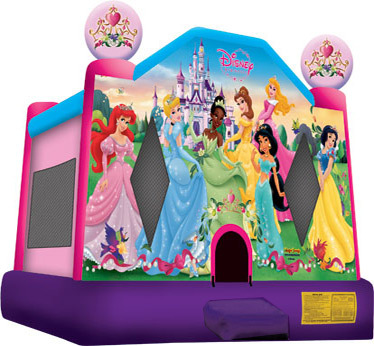 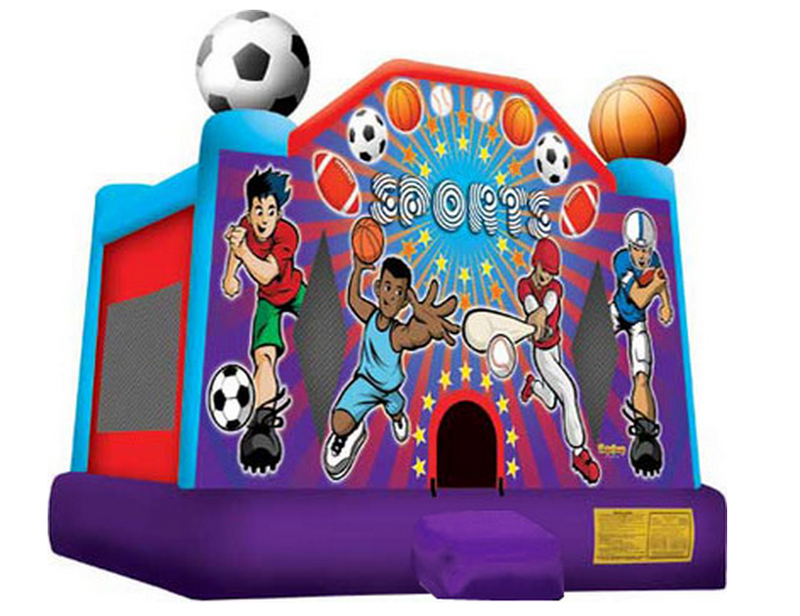 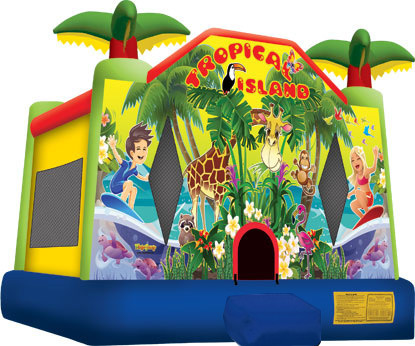 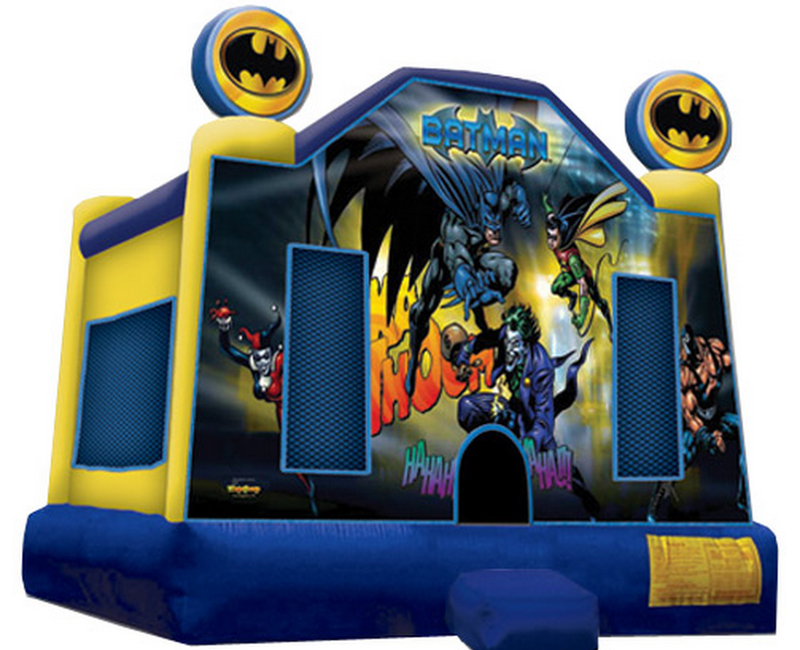 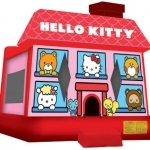 CPP-LA provides Jumpers for Parties | Special Events. 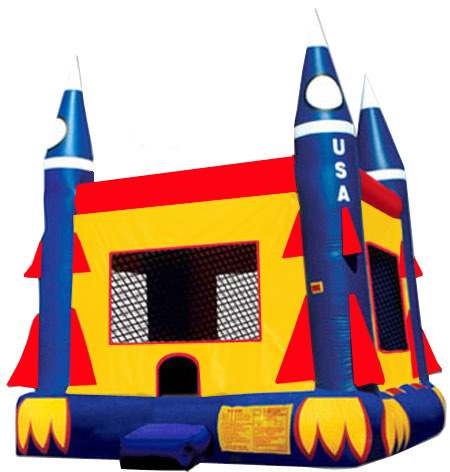 Jumpers made with the strongest materials, certified by registered engineers meeting all (ASTM) standards. 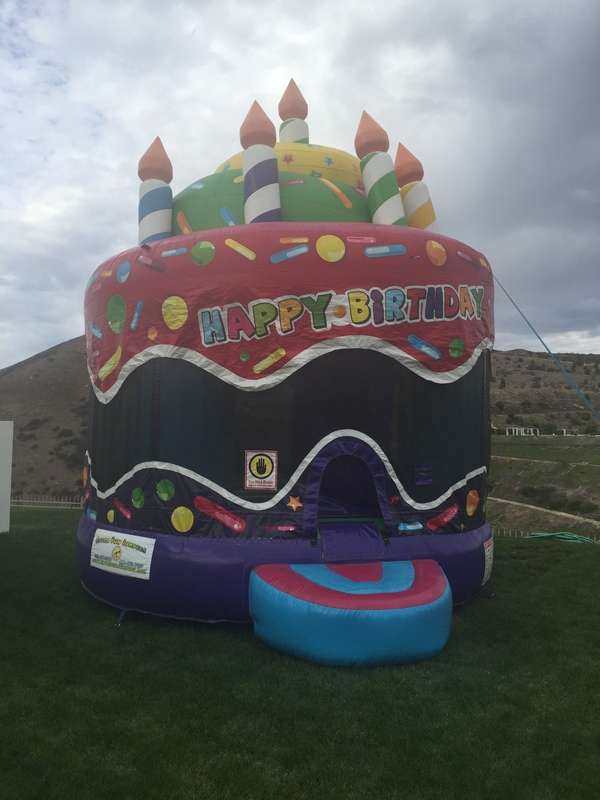 CPP-LA treats Customer Safety as top-priority! 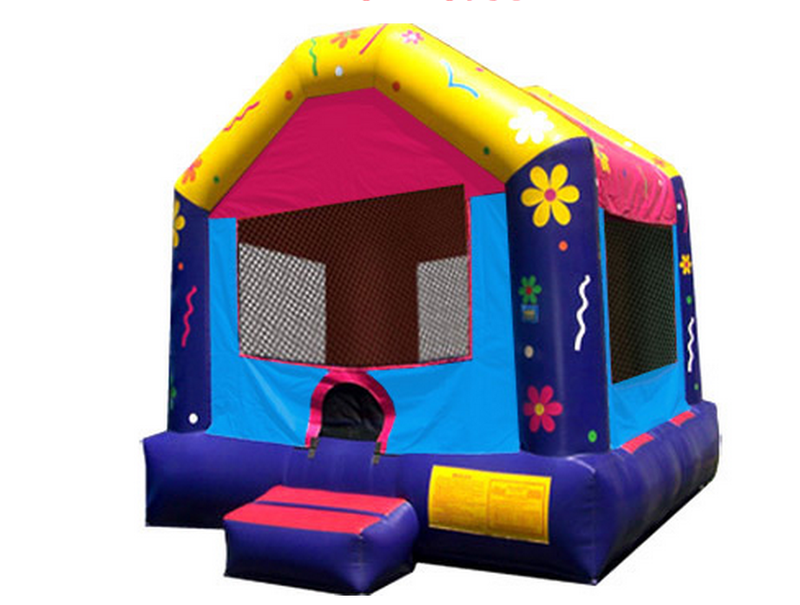 To assure customer satisfaction, our Jumpers are cleaned after every use, set-up by trained professional staff members. We are also fully insured for all parks in Los Angeles and Los Angeles county. 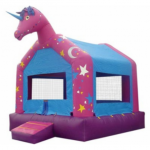 Click on our Jumper photo gallery to check out some of the styles. 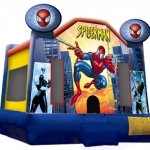 We have just about every Jumper to go along with every party theme.